The cross country season opened up as usual with league matches, the senior men in the Liverpool and District at Beacon Country Park and the rest of the club at Hyndburn for the Mid-Lancs fixture. The Beacon presented a tough introduction to the months ahead. Clark Roberts, up from Coventry, unexpectedly took up the Liverpool Pembroke Sefton leadership with James Loftus closely behind. As Richard Burney of Liverpool Harriers eased to victory the LPS duo dug deep with Clark and James capturing 6th and 7th spot. With Mark Wynne(14) struggling but still in touch team chances looked good. Young Aaron Jarvis, on his cross country debut, was a revelation on 17th with evergreen Graham Cairns(18) breathing down his neck and John Halson(25), another pleasant surprise, not far adrift. The team points total was 87 and the club took second, yielding to the superior packing of the Wirral club (69). 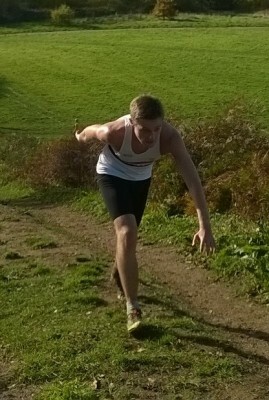 Liverpool Harriers were third(95). Other LPS runners were Greg Callaghan(27), Aaron Houseman(28), Danny Gilbody(36), Chris Pedder(42), Mike Bride(61) and John Dobie(74). 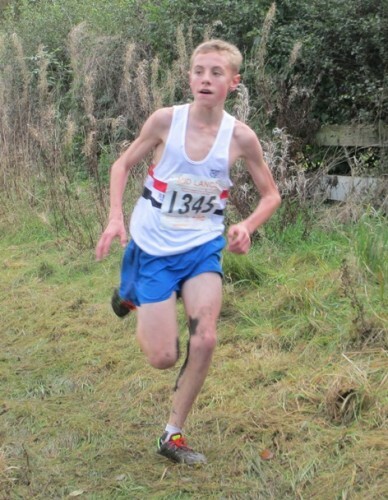 At Hyndburn the best performance came from Daniel Slater who having previously run brilliantly on track and road showed a clean pair of heels to the rest of the U15 field. Daniel Jones ran powerfully to finish 6th. Ross Harrison(16) and Sam Hurst(39) completed and the club were second team. The only other point scoring squad were the senior women where Claire Constable(19), Vicki Jones(43) and Sam Wade(44) combined for 10th. The U11 girls fielded an impressive Gabby Morris(10) plus Imogen Fearon(24) and Faye Hannaway(40). While the boys had another good performance from Jake Dickinson(8) together with Jacob Slater(32). 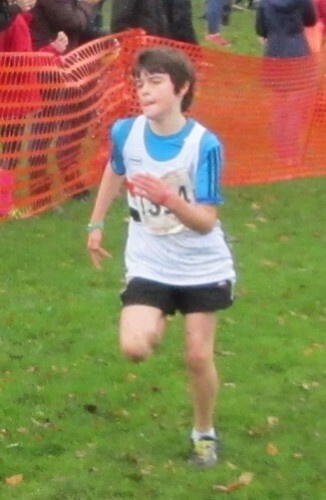 Under 13 boys had only Tom Dickinson(24) and Alex Lang(26) as had the U17s in the shape of Jack Crook(16) and Joe Chadderton(28). Megan Barnsley(18) was on her own in the U15 race. A fairly thin day for the club considering the numbers in training.